Conan to Break "Tonight" Silence on "60 Minutes"
Conan O'Brien is about to break his silence on the "Tonight Show" shake-up. Conan O'Brien will break his silence on the "Tonight Show" shakeup on "60 Minutes," but don't expect the red-headed comic to come out with guns blazing at his old network. The comedian will conduct his first TV interview after his "Tonight Show" exit this weekend on the venerable news show, where he'll dish on the split between him and NBC and the shake-up that landed Jay Leno back in his "Tonight" slot. O'Brien will sit down Sunday with Steve Kroft on the CBS program, his first TV appearance since O'Brien and NBC parted ways in January. 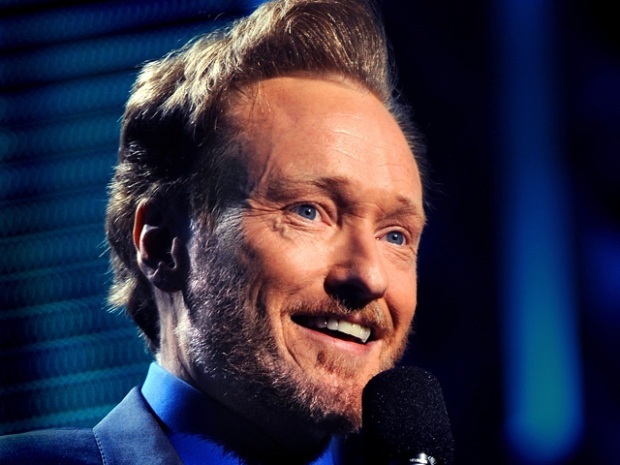 The ex-TV host was barred from TV appearances until May 1 per a deal with NBC that also famously provided joke material for the comedian, who said on his national tour -- "The Legally Prohibited From Being Funny on Television Tour" that he couldn't be funny until the deal ended. It wasn't immediately clear what O'Brien and Kroft will discuss, though the "Tonight" exit and O'Brien's coming return to TV on TBS are likely to be the topics on the table. O'Brien reportedly agreed in his exit interview not to give any interviews until after May 1. And he still won't be free to bash NBC under terms of his severance deal, according to The Hollywood Reporter. O'Brien left "Tonight" in January to make room for Jay Leno's return after O'Brien's tenure brought sagging ratings to the network. 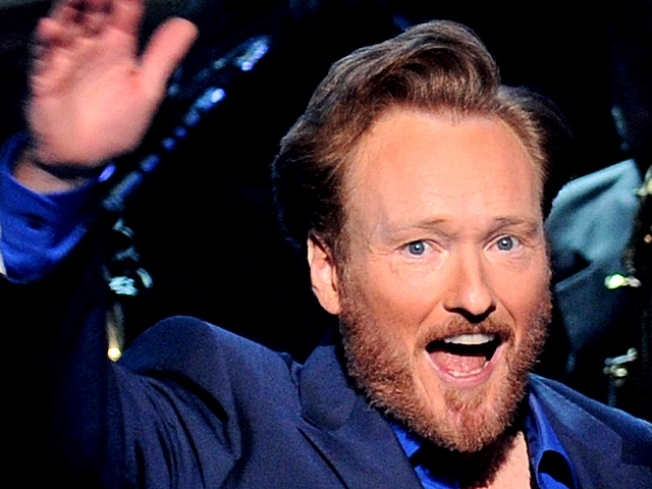 "60 Minutes" with Conan O'Brien will air May 2 on CBS.